From 30th November to 4th December 2017Science Investigatory Project was conducted at Vidyalaya. Students from five VKV's of South Assam Cluster participated in the workshop under the guidance of Principal of VKV Ramnagar Sri Shasanka Roy and Soumitra Das sir (Senior science teacher of Umrangshu). 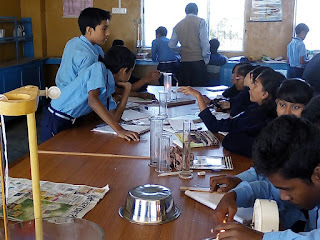 They have learnt some basic concepts of Science with practipal implementations. 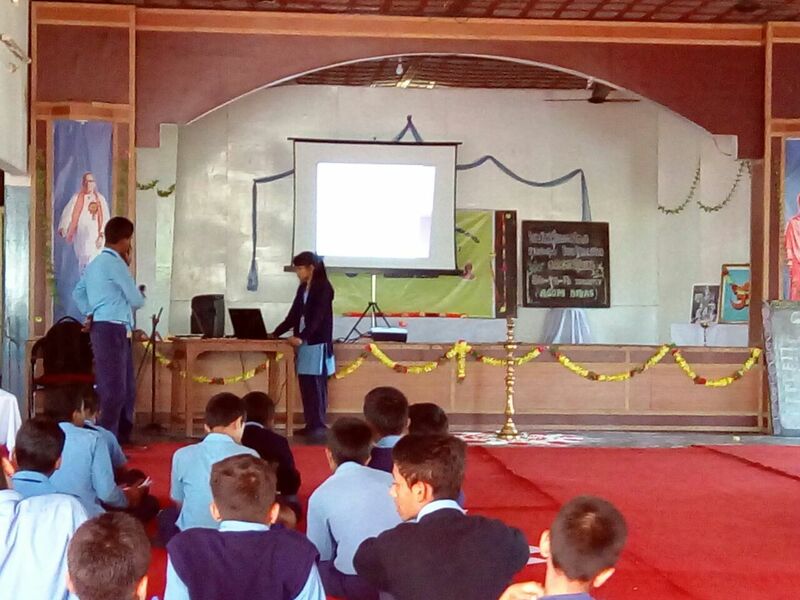 After doing the practicals students prepared report and presented Powerpoint Presentation on their experiments. Some guests from Assam University, G.C College came and interacted with the students. On the concluding program Dr. C.R Bhattacharjee sir (Associate Professor of Chemisty Department, Assam University) was present as Chief Guest. 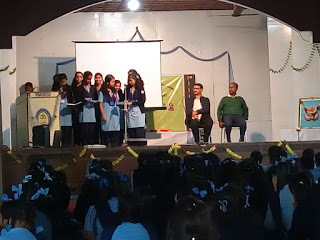 He interected with the students and motivated them to work hard for achieving their goal. Moment of syudents Power point report presentation.